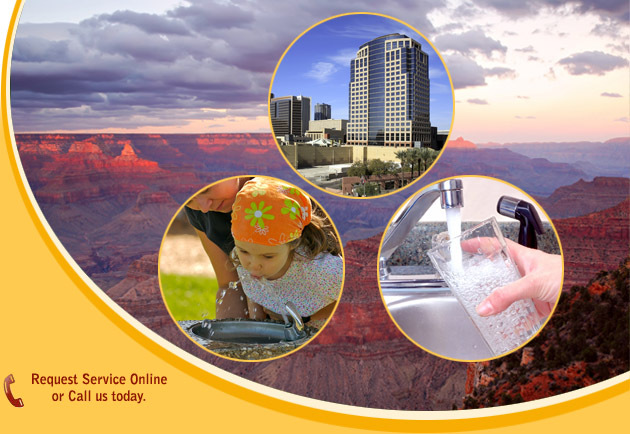 At Arizona Backflow Testing, we know that our integrity is on the line with each test that we perform and each test report that we deliver. That is why we have a reputation for honest and ethical testing of your backflow valve. Our test reports will include genuine and truthful results of the test. You are welcome to witness any test! Copyright © 2009 Arizona Backflow Testing. INC. All Rights Reserved. Site optimized for latest versions of IE and Mozilla Firefox with 1024x768 screen resolution.